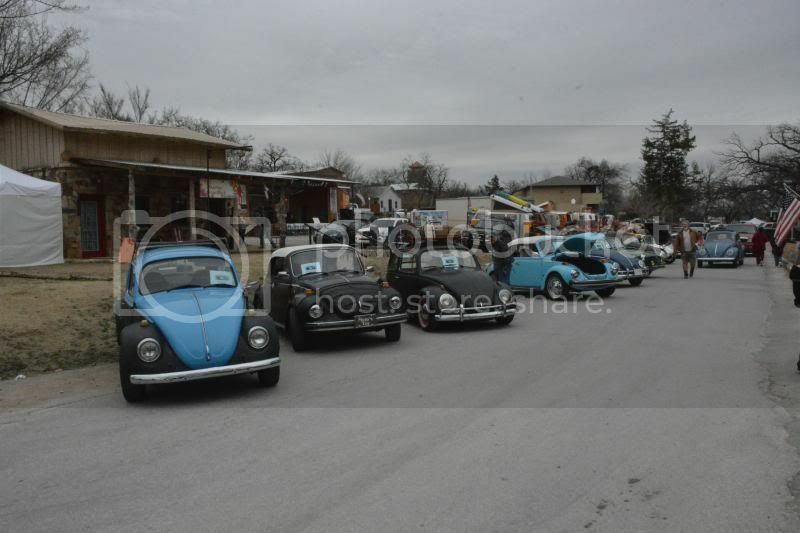 Being inspired by the Dub the Plaza event in OKC, a VW show will take place in "Oklahoma's Hisotric Cobblestone Community" Medicine Park, OK on March 22, 2014 in conjunction with the annual Parkstomp Music Festival. 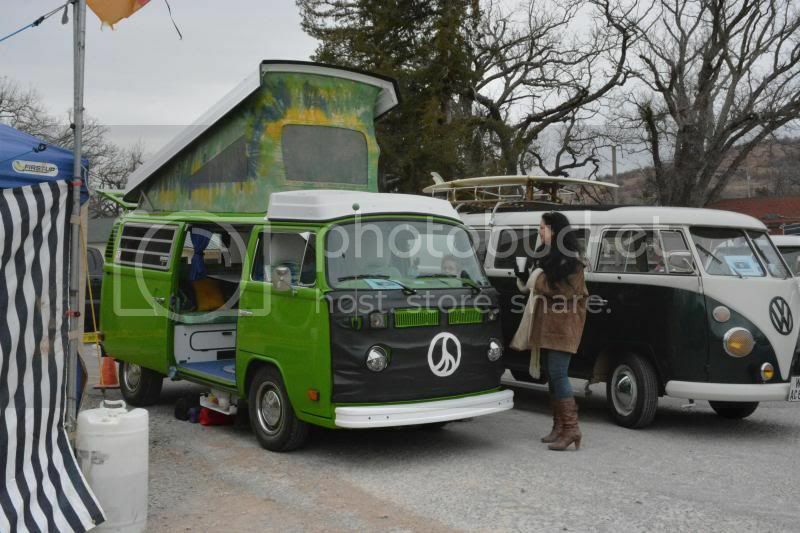 The first annual V-Dubs in the Park will be limited to 25 water-cooled and 25 air-cooled. 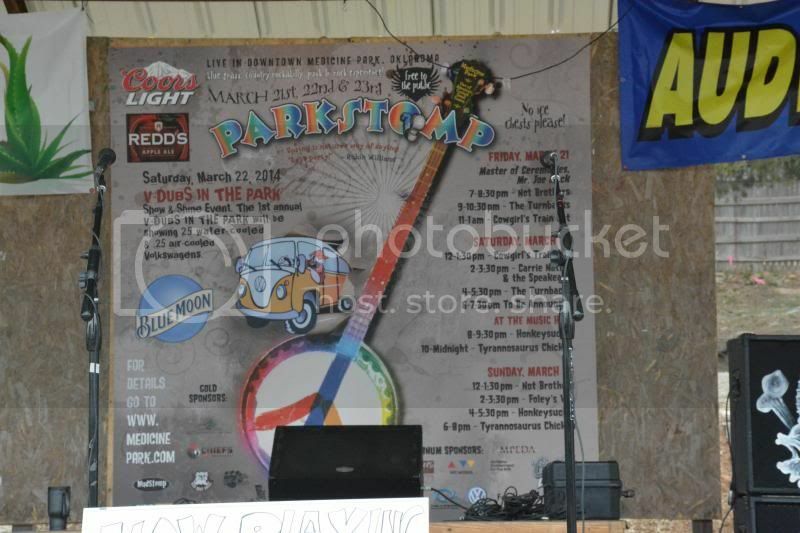 Check out http://www.medicinepark.com and http://www.vdubsinthepark.com. The show is scheduled 8:00AM - as long as you want to stay PM. There will be numerous bands playing all weekend long for FREE. 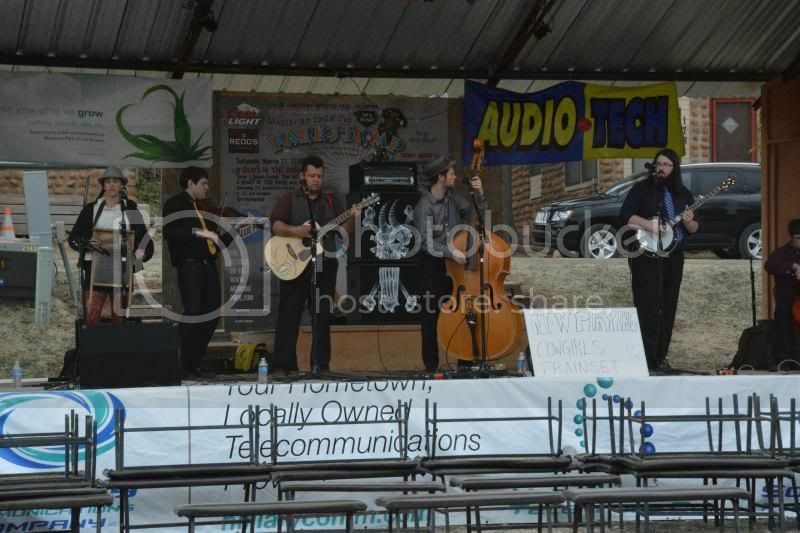 There are several lodging options in town including cabins, and a hotel so stay all weekend and enjoy the music. 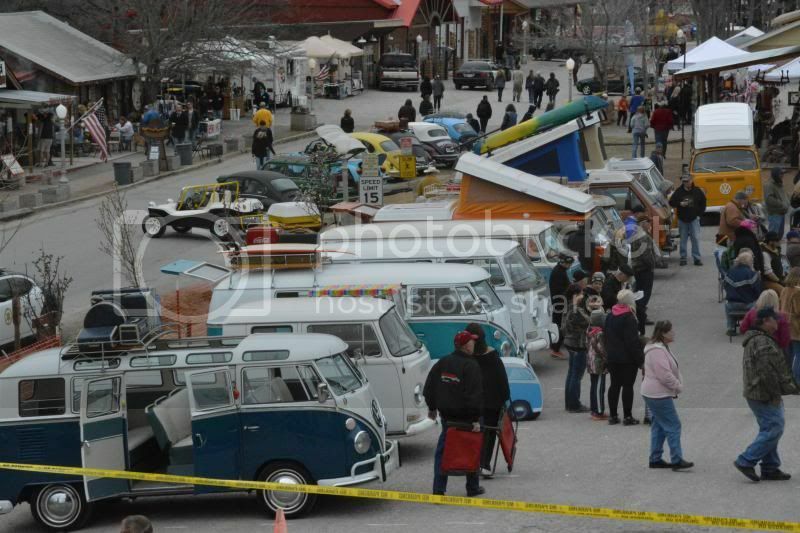 No entry fee, no judging, just a great time with fellow VW enthusiasts. As of today, there are only 7 spots left for air-cooled and 17 for water-cooled. 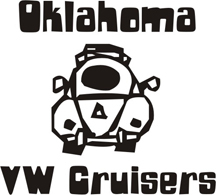 All registrants will receive a free t-shirt and pint glass with the event logo thanks to Fowler Volkswagen of Norman. I saw that a 76 bus just registered. Was that yours? 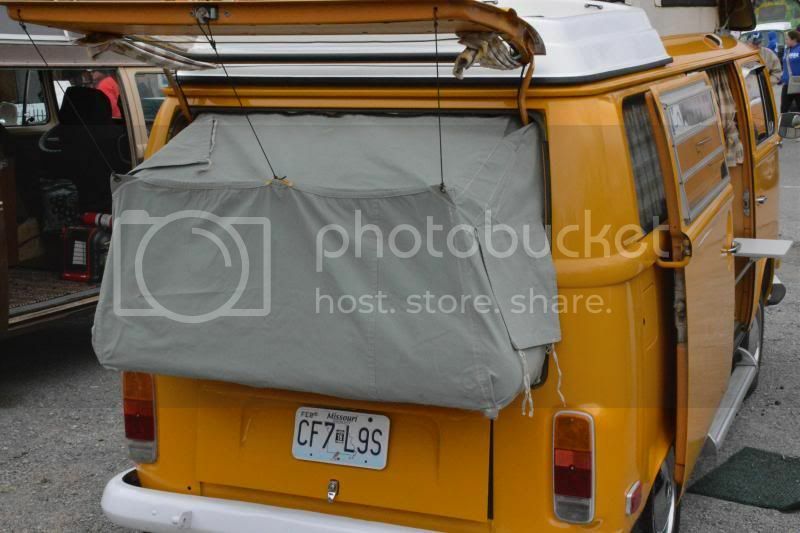 We will have one more air cooled spot open. 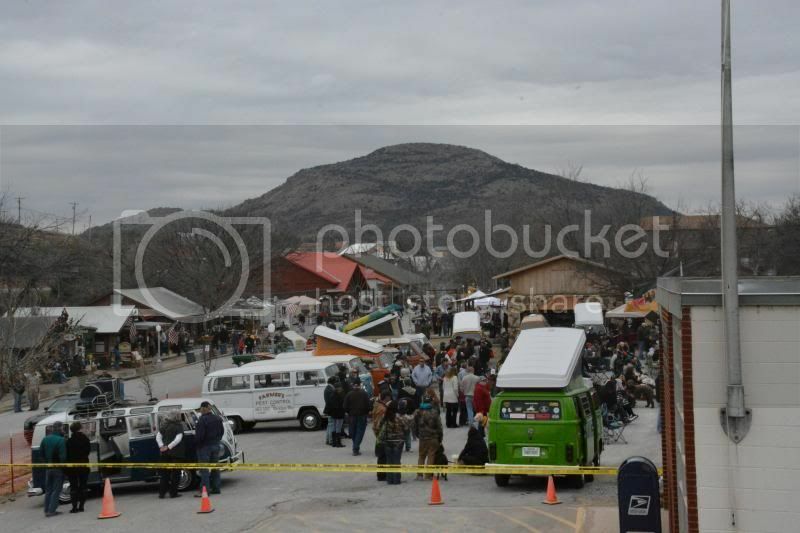 Anyone up for a cruise to Medicine Park Saturday morning? 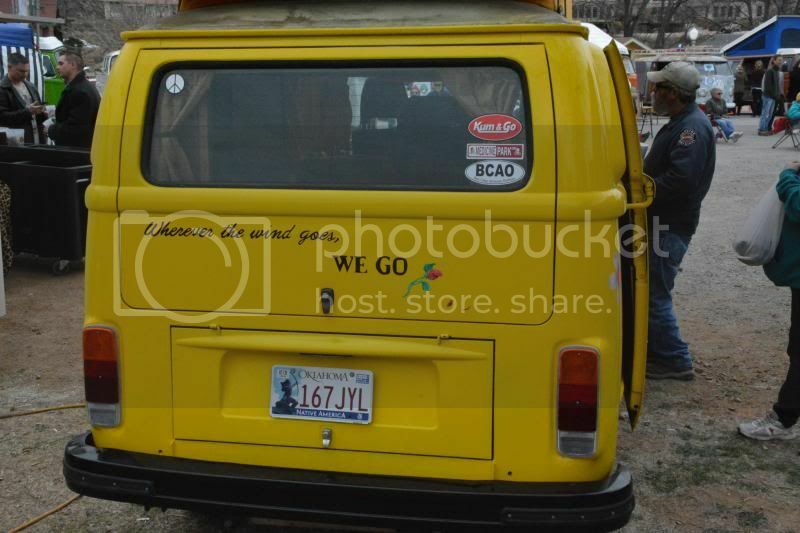 We're leaving today (Friday) but we're taking the bus so save us a spot when you get there. You're speaking a dead language. Aren't fotomats an extinct species? Yea, sort of an antique myself !